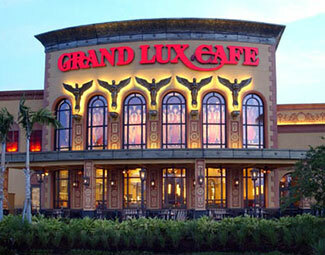 Located next to the new wing of the Colonnade Outlets at Sawgrass. For reservations, please call 954-838-9711. Valet parking is available Mon -Thu for $6.00 & Fri - Sun for $8.00. Ample free self-parking is also available.